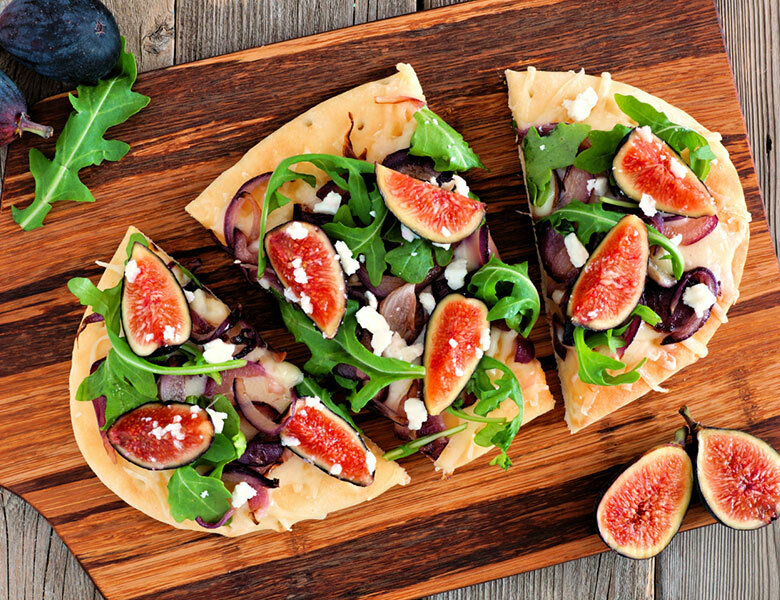 With a mission to inspire through an elevated pizza experience, Figs + Mozzarella sources only the best ingredients to deliver delicious and high-quality products to it guests. Through its refined flavor profiles and a variety of dough types, Figs’ made-to-order free-form pizzas, along with its specialty paninis and delicious antipasto bar, will transport guests on a culinary journey, with gourmet ingredients ranging from fig and balsamic jam to whipped ricotta and torn basil. Its thoughtful and friendly staff puts care and attention into each artfully crafted pizza, which guests can enjoy in a stylish and contemporary atmosphere.